Posted on April 8, 2019 at 3:54 pm. 9News shows you how the sausage is made at our facility in Park Hill. Posted on October 16, 2018 at 4:41 pm. 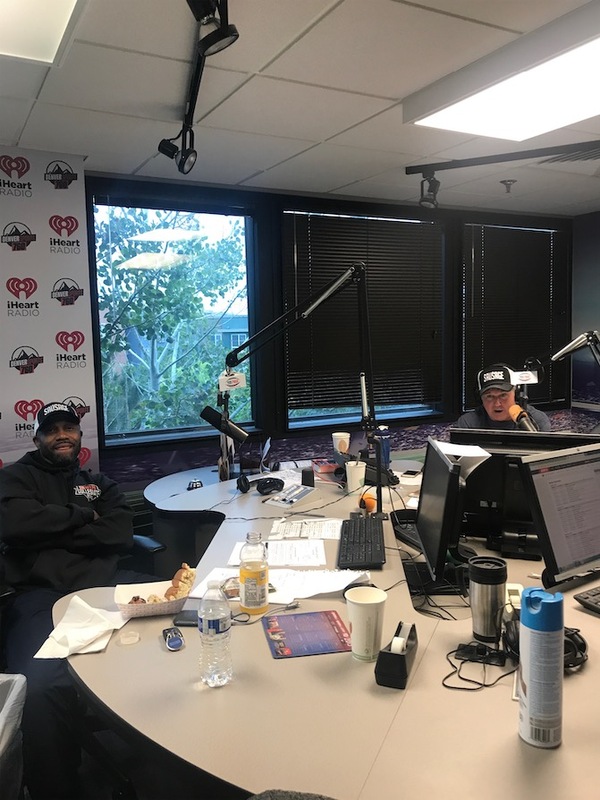 We recently made a visit to the Crockett & Stout show on iHeart Radio’s Orange & Blue 760AM station to sample Polidori Sausage. We served up brats and Italian sausage sandwiches to everyone in the station, and they were a hit! Crockett & Stout loved their Sausage hats! Be sure to check out the tailgate contest that is running throughout the NFL regular season for a chance to win a Polidori Prize Pack!